Have you ever judged a book by its cover? Chosen another product because it did not look good? Your customers does this daily. Today it is more important than ever that your product is exposed with a package that creates confidence and leads to purchase. Therefore, we have since 1995 also helped our customers with just that, creating packaging that creates trust! 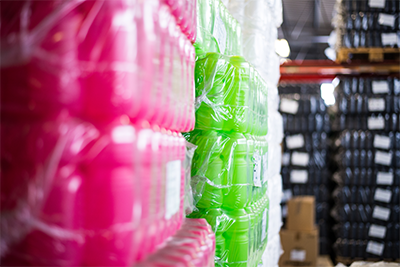 Through both direct printing and labeling, we offer you a broad solution to your packaging. Not sure which package is best for you? No problem! Get in touch with our experts and we will help you! For dimensions, materials and other specifications, see our technical documentation(Swedish) for the printing and labeling.